Want to change old boring style of wishes birthday ? Find something new to wish happy birthday for your besties ? 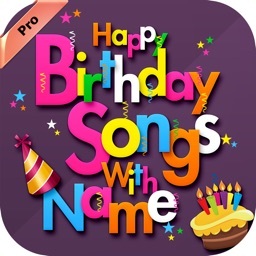 Find free application who create Birthday Name Song for you ? Searching about Birthday Video Song creating application ? 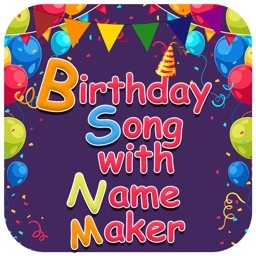 Birthday Song With Name Maker a free application who helps you to create Birthday Name Social for you. 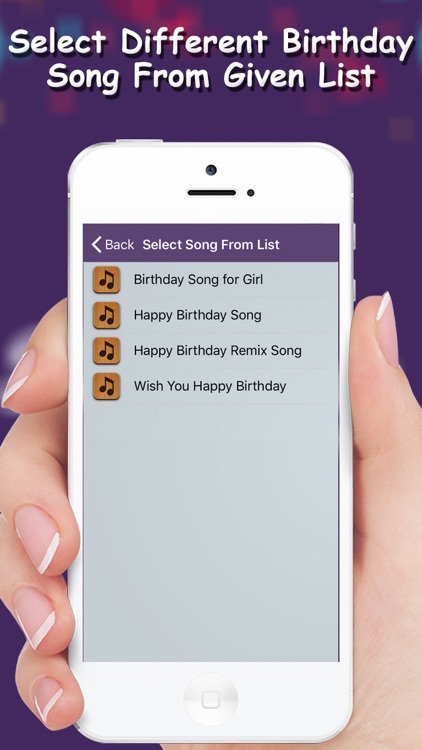 You can wish a Birthday in new style for your besties by creating Birthday Name Song. 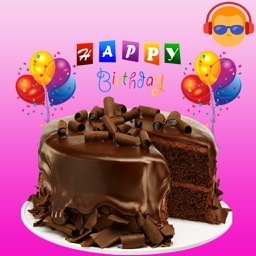 Wish a Happy Birthday with collection of different birthday song. 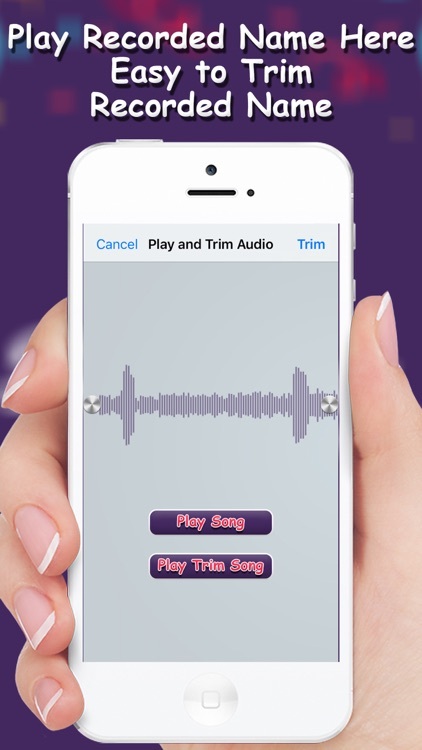 You just record a Birthday Girl or Boy name & this application will create a Birthday Song for you. 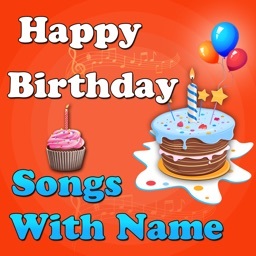 Birthday Song With Name Maker application helps to celebrate a birthday in different style & mood. You can wish a birthday with new style to create birthday video song here. 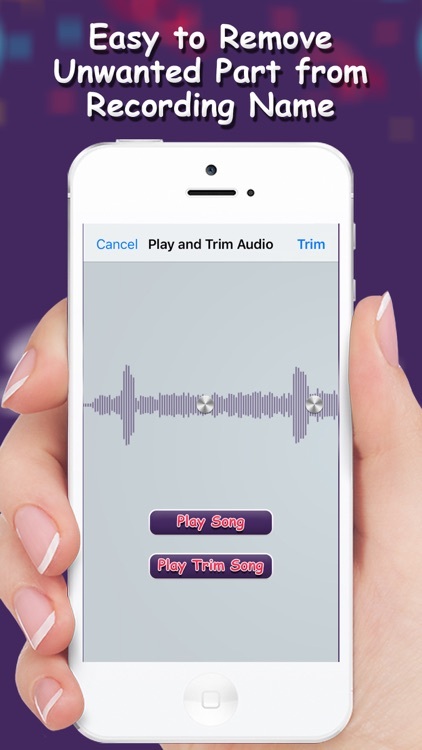 Now no need to sing those old Birthday wishes - play the new and fun birthday song. If you want to wish a Happy Birthday to "Senorita" then just record a name "Senorita" & choose a best Birthday Song & Share with "Senorita"...Done! * Very light weight & very useful application now a days to use. 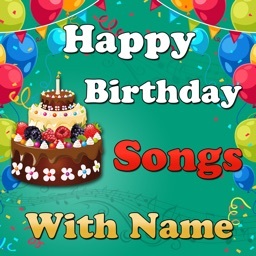 * Change old boring wishes style with using "Birthday Song With Name Maker" application. * Select upto 7 photos from gallery albums. 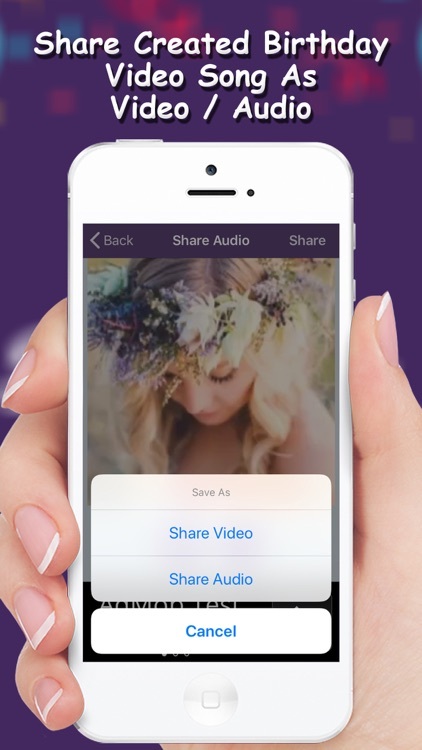 * You can change video speed / slideshow timing for video. * Your Birthday slideshow will be ready. 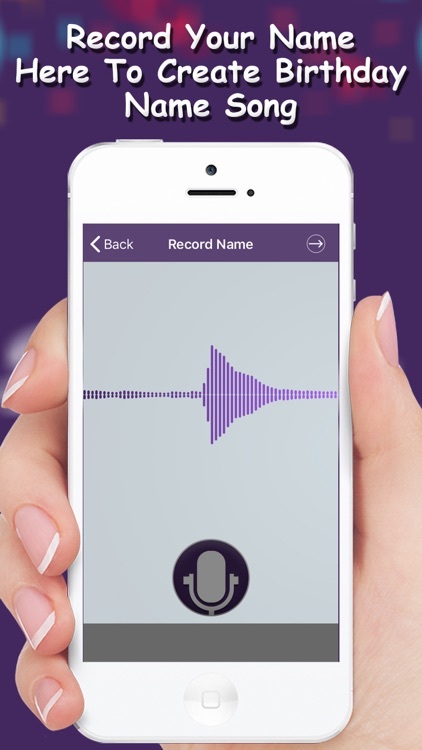 * You just record a name with voice recognization feature using your voice. * If you want to change or modify recorded name then easily modify it here. * If you didn't getting fine recording name, then record once again. * Play recorded song here. * Trim / Remove unwanted part from recorded name. * Create your name Birthday Song now. * Select best Birthday Song from given category here. * Now you can easily created your Birthday Name Song here, done. * Change your boring happy birthday wishes style with "Birthday Song With Name Maker" application. * Share your created birthday name song as Video or Audio & wishes to your besties and friends. 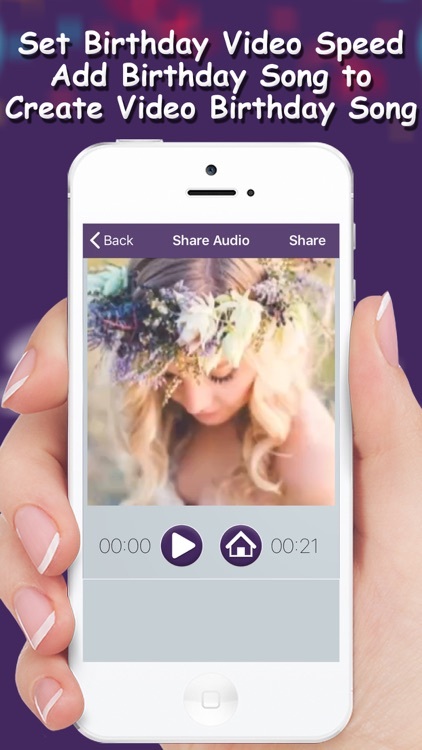 * You can share created song on social media application also. Get with the new way to send Birthday Wishes. 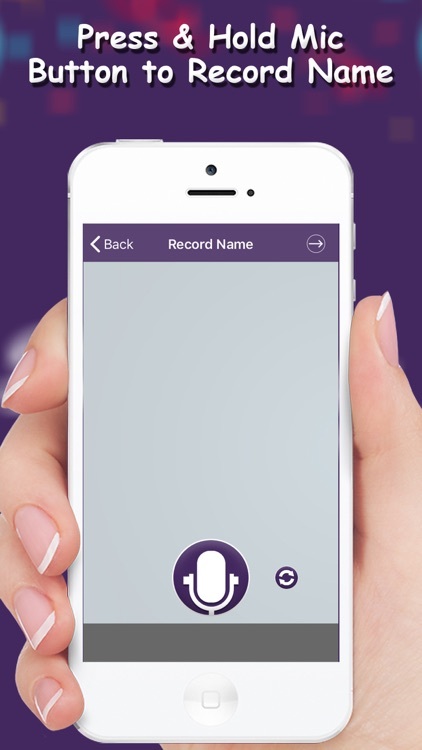 In simple way, Record a Name, Select a song,done. Create Birthday Name Song with new Style "Birthday Video Song" or "Birthday Audio Song". 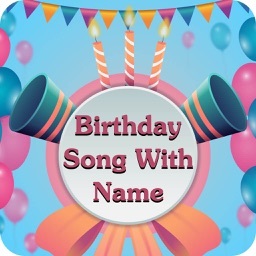 New most pleasing way to send birthday wishes with "Birthday Song With Name Maker" application.